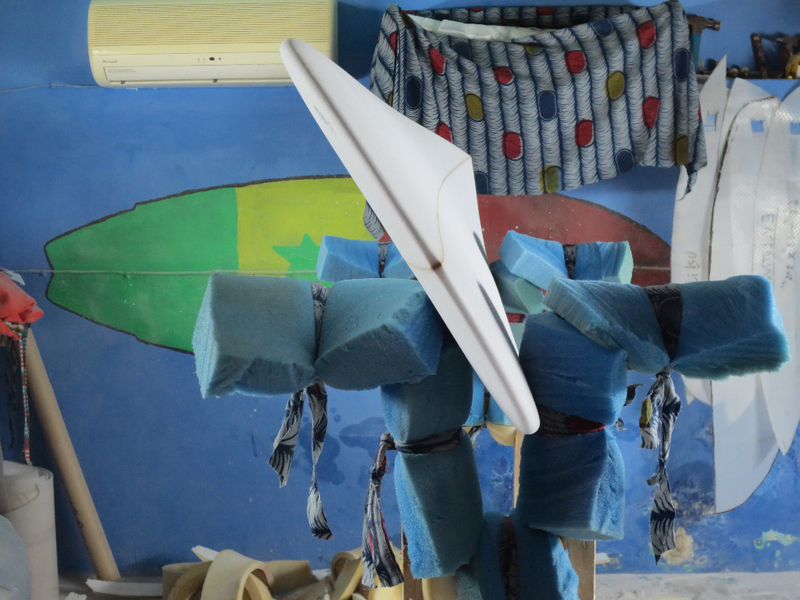 At the MALIKA SURF SCHOOL you can ride any kind of board! You can surf anything from a short 5’11 to a 9′ longboard, from a fish to a malibu, or from a foam board to a mini-malibu. We also provide wetsuits and rash vests. All our wetsuit are from JANGA; both 3/2 and 4/3 mm. You can rent for either half the day or for the whole day. Half day: 10.30 AM – 2.30 PM / 2.30 PM – 6.30 PM. Aziz will fix your board, he has all the equipment in his work place. 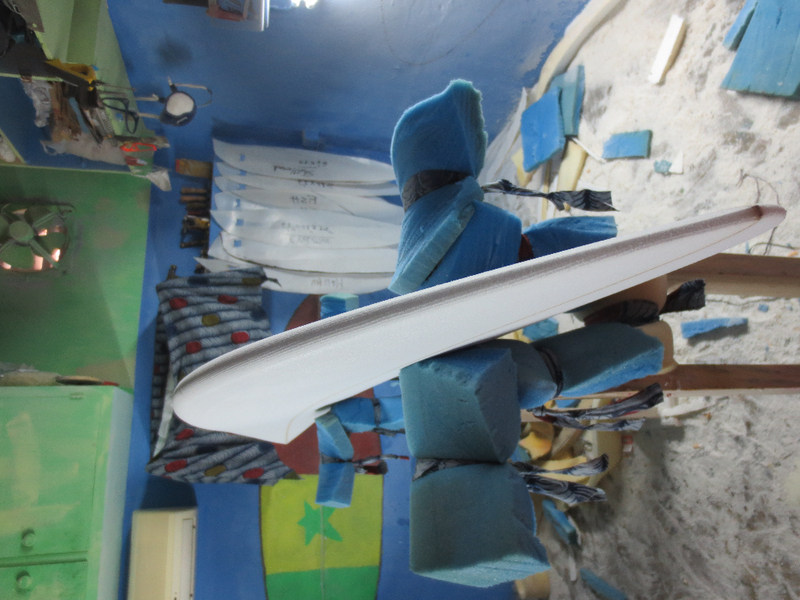 Bring your board in to gauge the damage and the price. 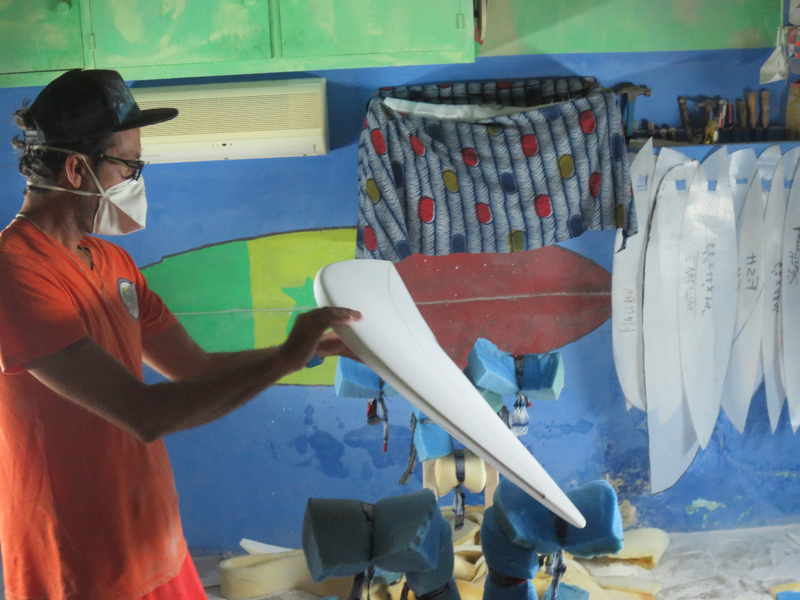 Walid created the brand MCXN in 2015, and he shapes boards for every surfer and every wave. He can make a custom made board in 1 week, so don’t worry if it’s too expensive to bring your board on the plane, just chat to Walid and get yourself an unique West-African board! 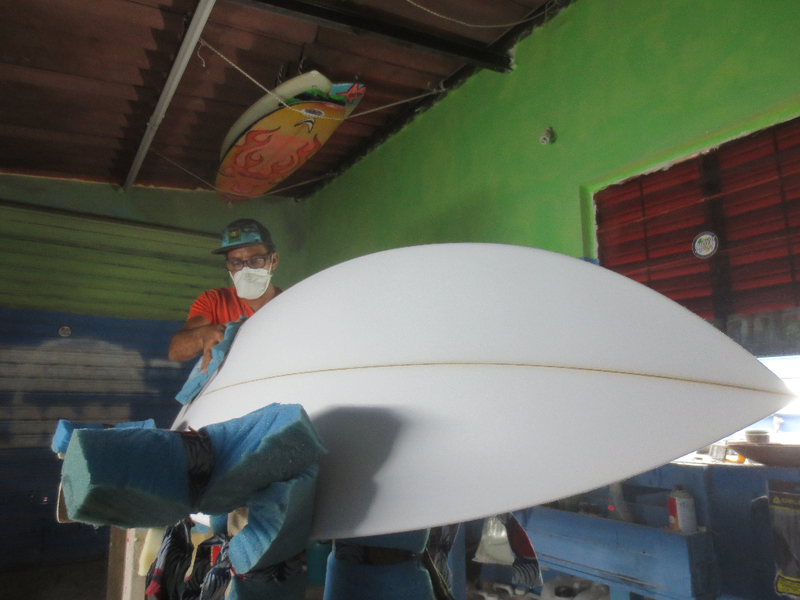 The MALIKA SURF CAMP has now a partnership with MCXN and all our shortboards are shaped by Walid. You are welcome to try the different shapes and find a board perfect for you!